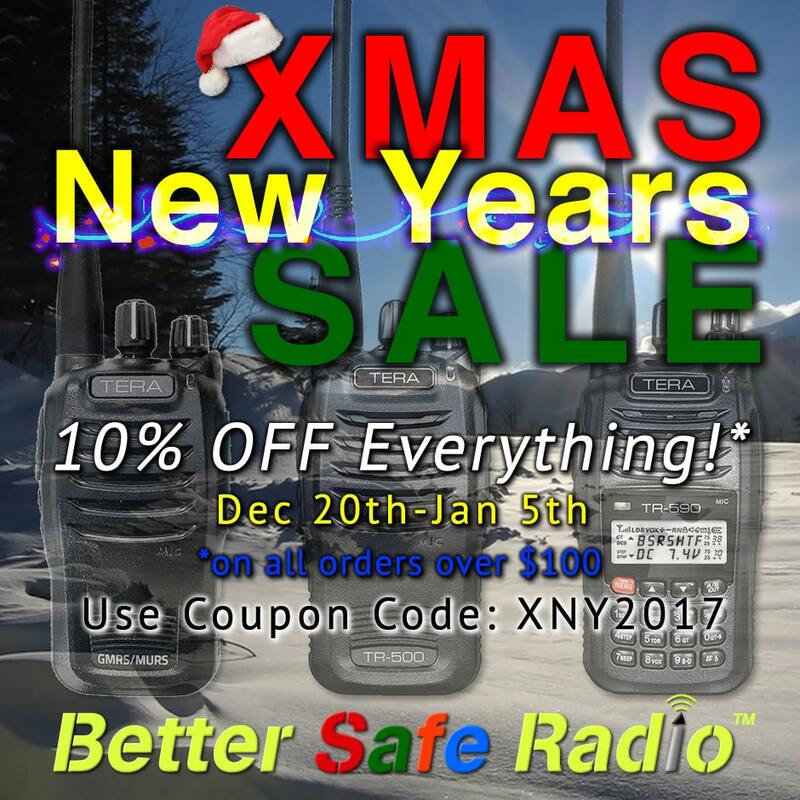 XMAS New Years SALE – Save 10% on Everything! 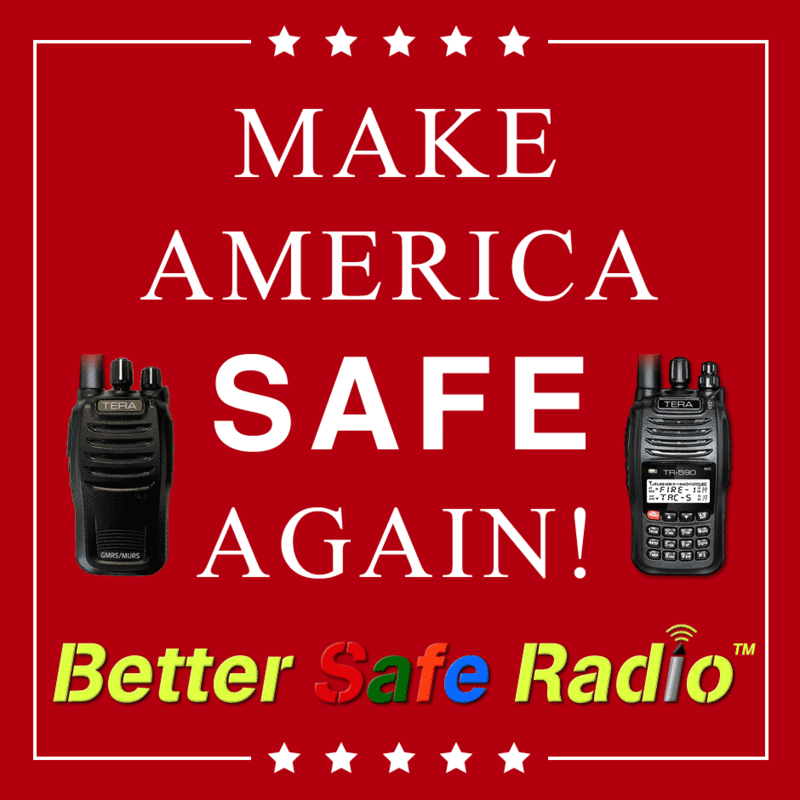 The election is finally over and it's time to Make America SAFE Again! 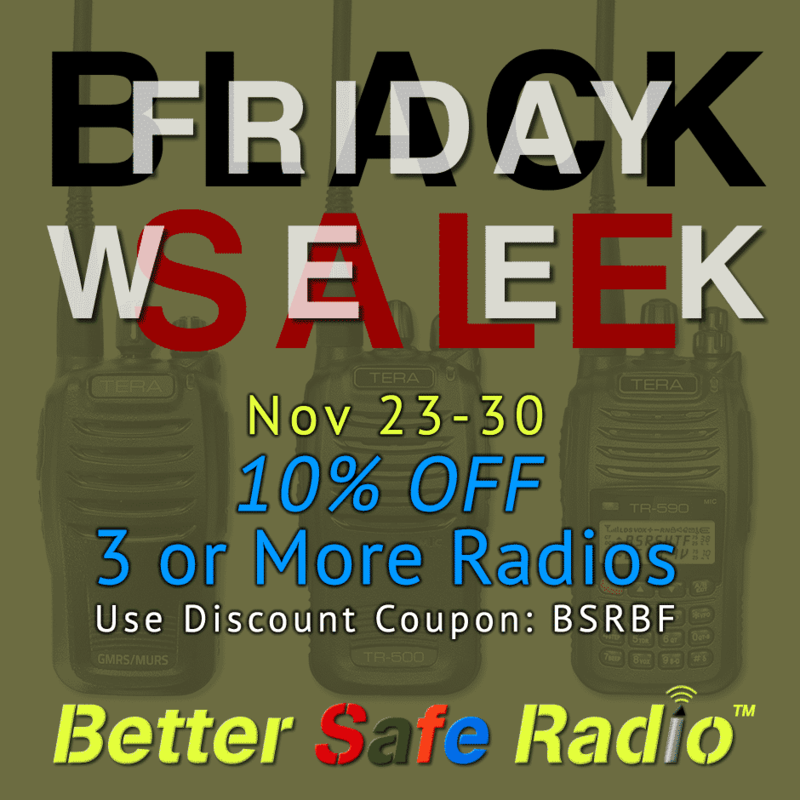 Save 5% On All TERA Radios.